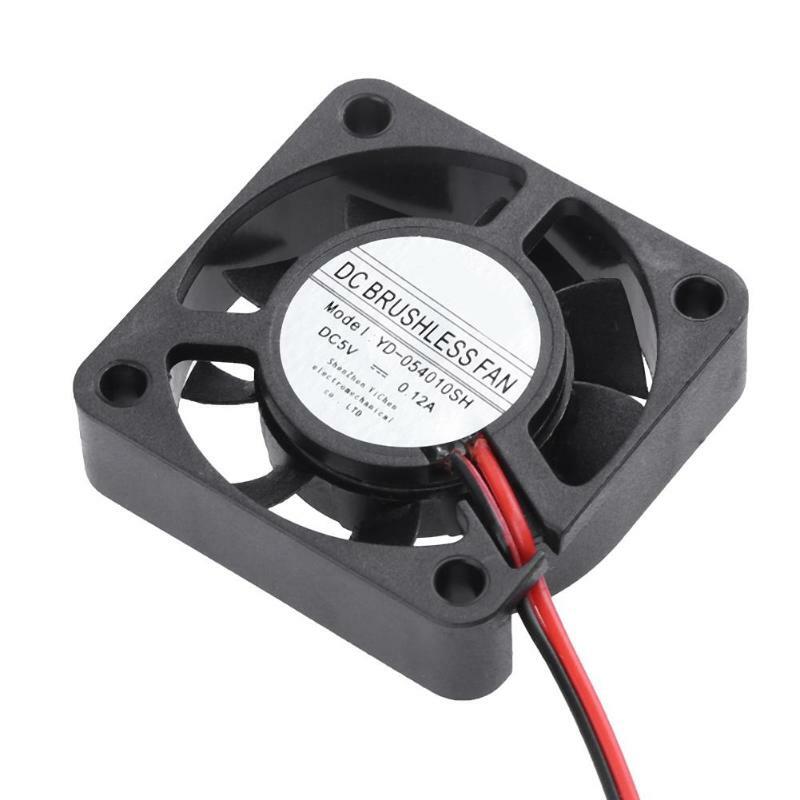 Large air volume, low noise, long life, fire prevention, waterproof, corrosion resistance, etc. 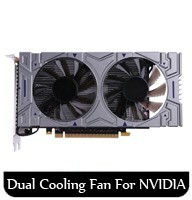 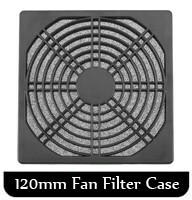 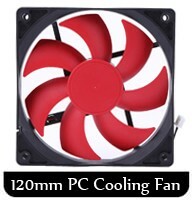 With strong design ability, we can design and manufacture special fans according to customer requirements. 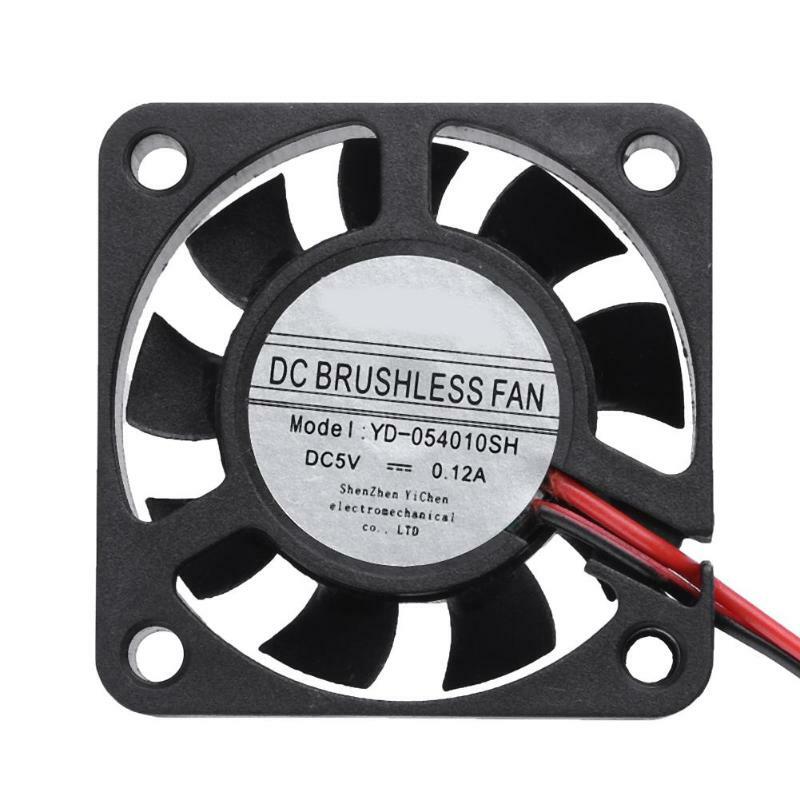 The fan adopts high quality bearings, silicon steel sheet and enameled wire, which has higher reliability. 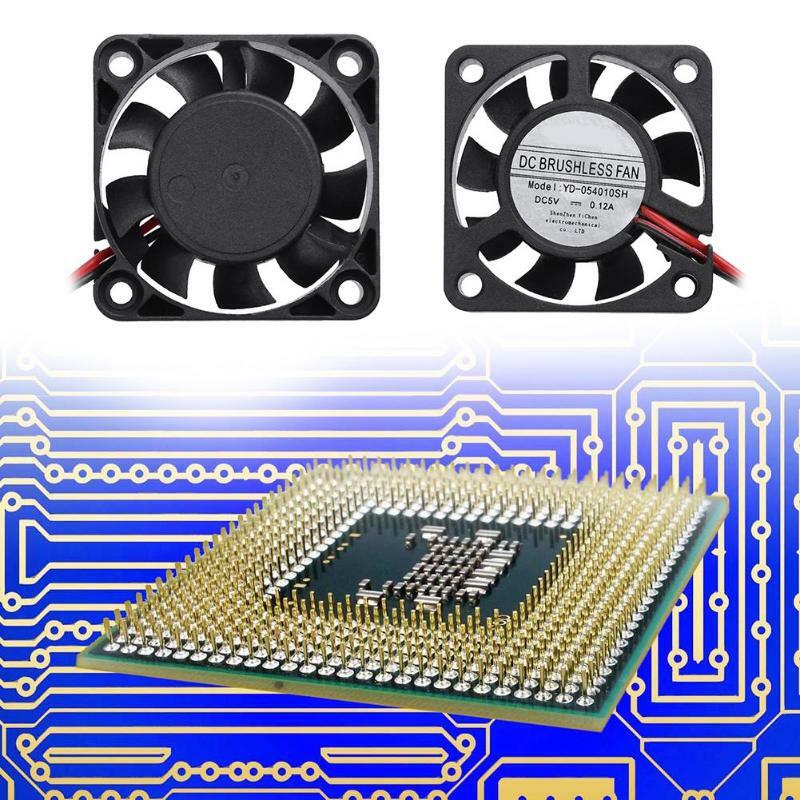 Intelligent, long life, low noise, large air volume and high temperature resistance. 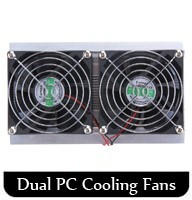 Motor protection: lock up and lock flow protection. 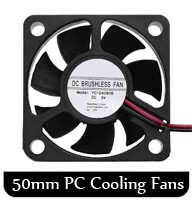 When the fan blade dies, the current will return to zero. 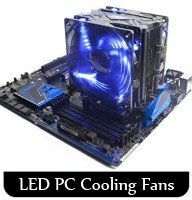 (without specifying the circumstances, did not add this function). 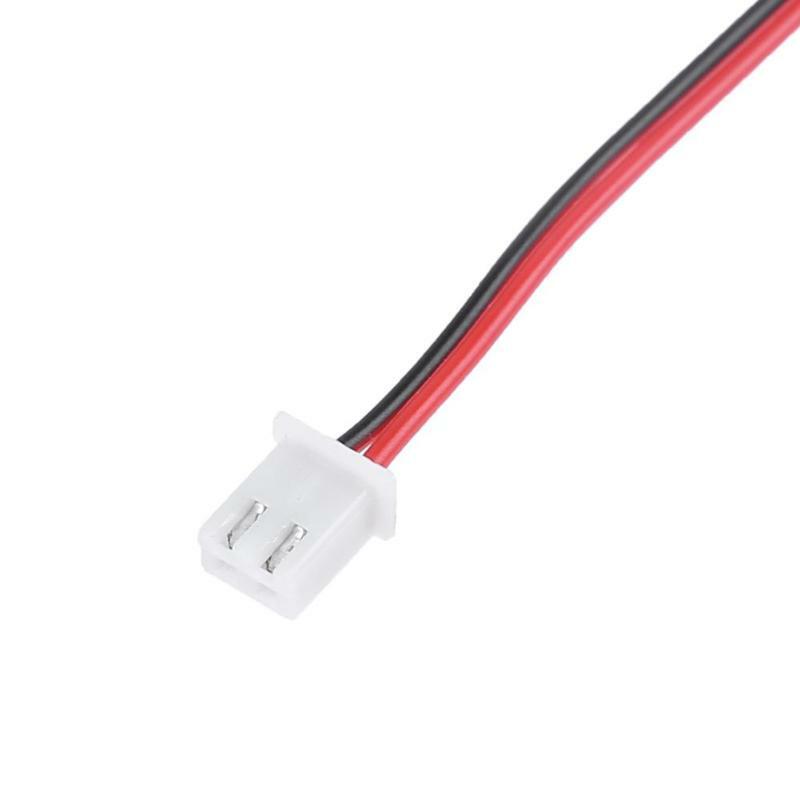 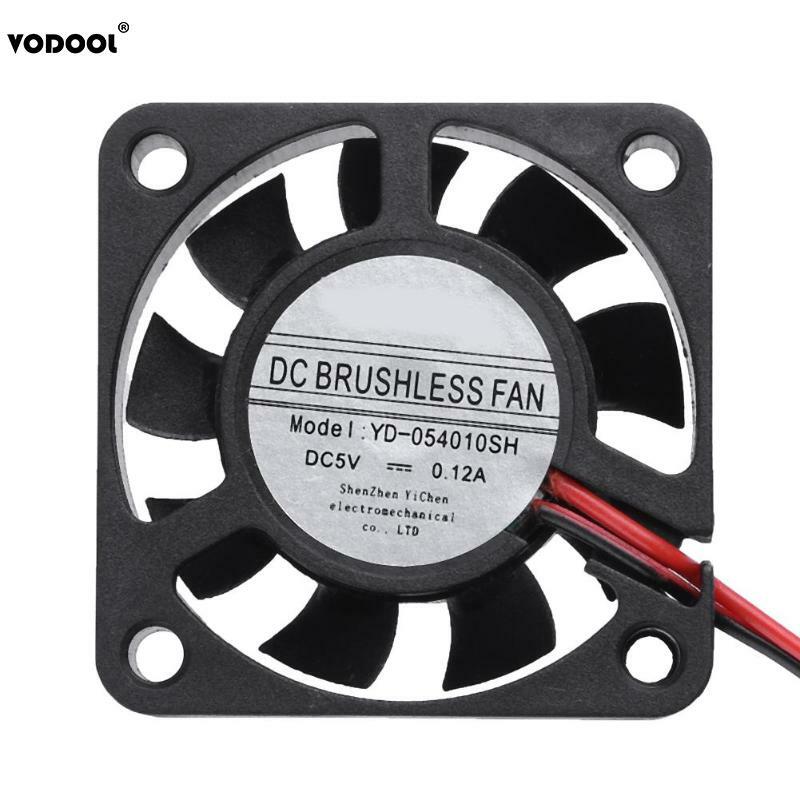 Function Description: electronic exchange to external rotor DC heat dissipation fan, complete electronic commutation component. 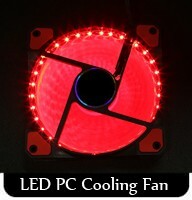 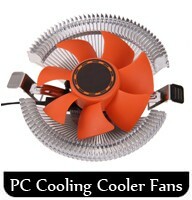 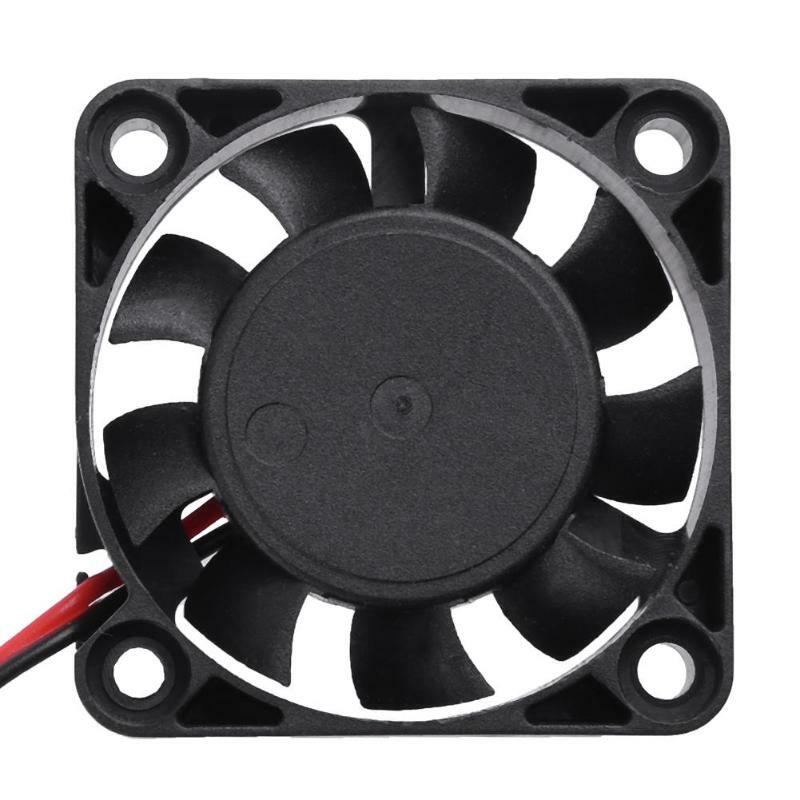 The power range of the cooling fan: +/-15% of the rated power supply. 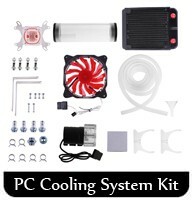 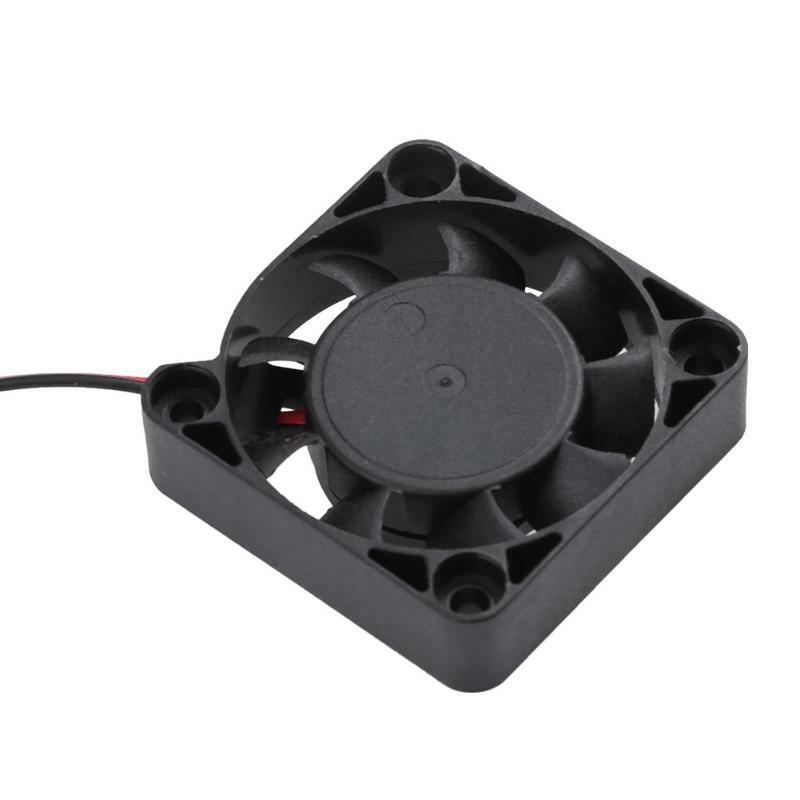 The life of the cooling fan is 50000 hours when the temperature is 25 degrees, and a sensitive temperature sensor is built to realize the revolutions and currents with temperature.